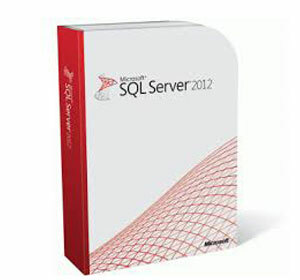 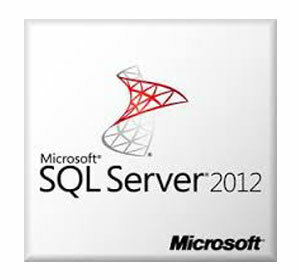 SQL Server 2012 Standard is a complete data platform for departments and small organizations. 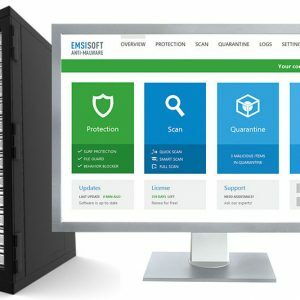 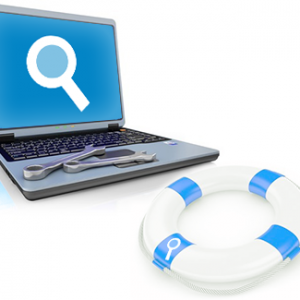 It provides core data management functionality, limited business intelligence for operational reporting and functional data marts, and built-in developer tools. 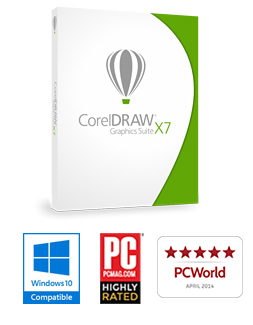 Standard Edition can be licensed in either the core-based licensing model or the Server + CAL licensing model.